Tastings are held for most, but not all, cake orders. Local tastings are available by appointment within the Vail and Roaring Fork valleys. There is a non-refundable fee for appointments. 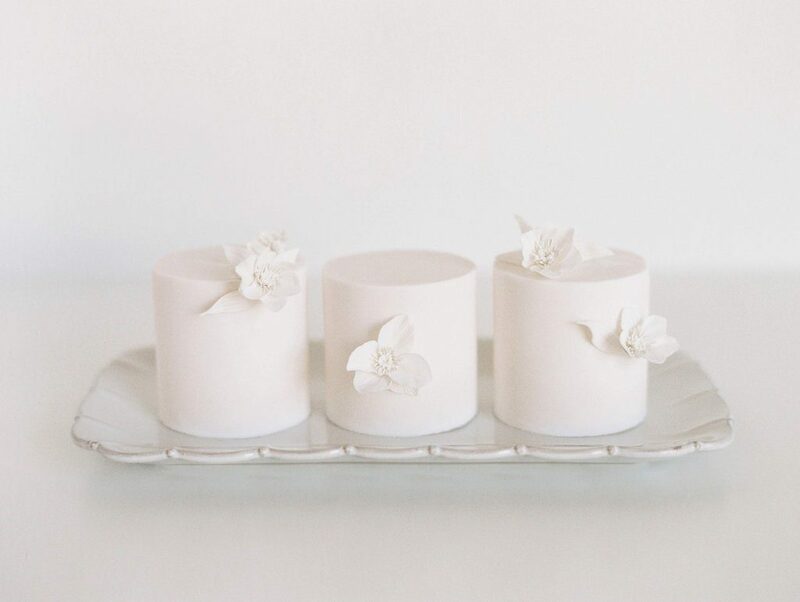 Megan Joy Cakes is pleased to offer extra assistance for our long-distance clients or those who are unable to attend a cake tasting appointment. It is our goal to make your destination wedding planning seamless. We offer cake tasting boxes that ship overnight directly from Colorado. Our cakes are packaged in an insulated shipping container so they arrive fresh and intact, no matter what the temperature outside is.